Venice, the city of bridges, romance, and masks. Built on a series of over 100 islands, this is one impressive city that one has to see to believe. The city is well known for its gondolas, long boats that sail through Venice’s canals and are ideal for a romantic tour of the city. Wherever you go, you will be astounded by the Gothic and Renaissance style palaces and buildings. Take a step back in history and admire all that this timeless city offers. As many people know, Venice can only be toured by foot or boat. Luckily, there are many walking yours available that will let you see the city for free! The free walk offers four tours of Venice. The Hidden Gems and Secrets Tour. Walk through the hidden streets and forgotten paths of Venice on this two-hour tour. In this tour, you'll get to see the artistic district of Dorsoduro. The Heart and Soul of Venice tour starts at the Campo San Polo. Tour guides will take you on the main walks of Venice and show you the major landmarks in the city. Explore the symbols of Venice and the heart of the city. The Magnificent Northern Part of Venice and The Jewish Ghetto is another fantastic tour. Walk through the Cannaregio district and visit the Jewish Ghetto for an authentic view of the city. 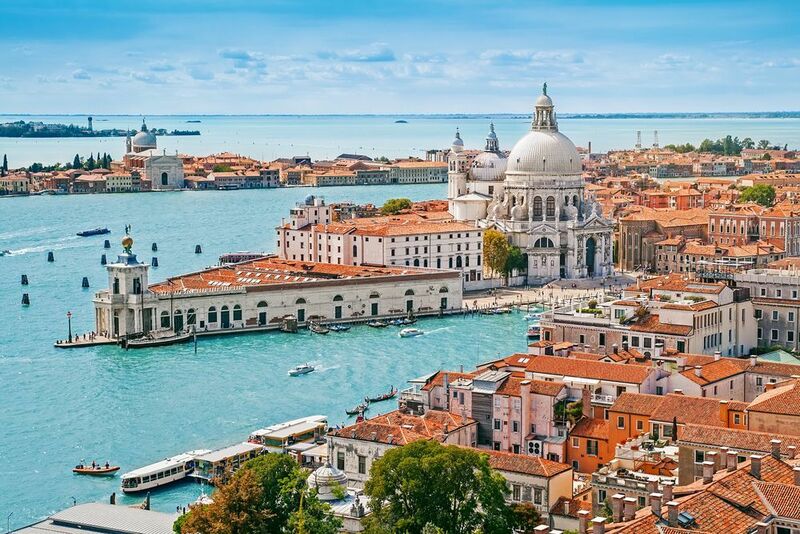 This tour will let you see the entire city, so it is perfect for Venice's first-time visitors. Tours are scheduled two times every day; however, each one is slightly different. The morning tour will give you an introduction to the city and teach you avoid Venice's art and architecture. Walk through the main landmarks and experience Venice like a local. The afternoon tour focuses on Venice's history. Learn about the nobility, crusades, dungeons, and other hidden gems within the city. The purpose of this 3-hour tour is to allow you to see Venice like a local, and get you away from the masses of tourists. Experience the local life, gastronomy, and culture. Explore the hidden places within Venice and see some of the lesser known sights in the area. Throughout the tour, the knowledgeable guides will narrate the history of Venice and its traditions. Booking is required for all tours, so check out their website for more information. Below you can find more popular (but not free) activities and tours in Venice. Are you from Venice and want to be a tour guide? Please get in touch by submitting your details on this page!